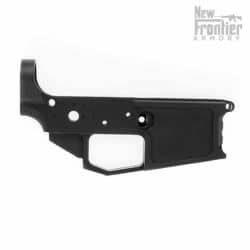 There are many ways to smooth the operation of a AR-15 Carbine. 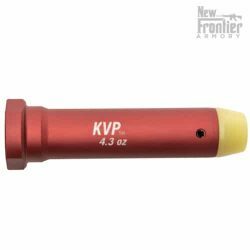 One of the most cost effective and quickest upgrades available, is installation of a KVP™ Heavy Tungsten Buffer. 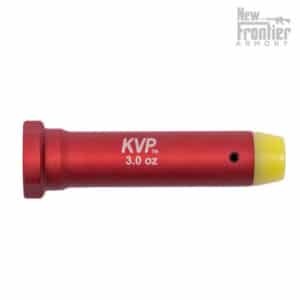 There are many added benefits once you install a KVP™ tungsten buffer. 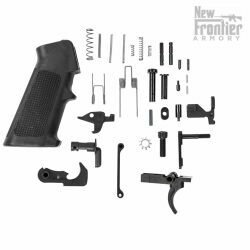 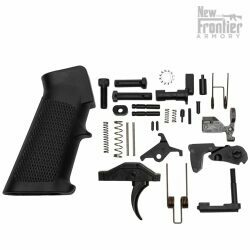 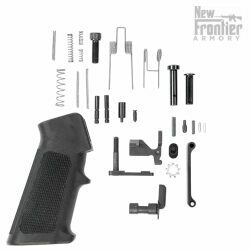 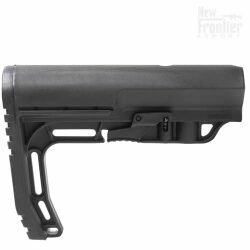 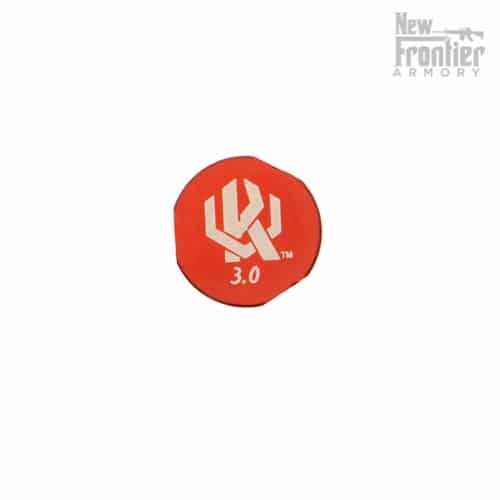 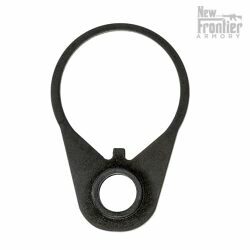 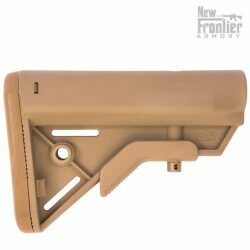 Benefits include: increased reliability, reduced wear and tear of critical internal parts, reduction in felt recoil, reduction in bolt bounce, as well as eliminating the annoying “rattle” of standard carbine buffers. Manufactured to meet the highest quality, KVP™ Heavy Tungsten Buffers are within a tolerance of +/- .005 oz, resulting in a more consistent, higher quality buffer. 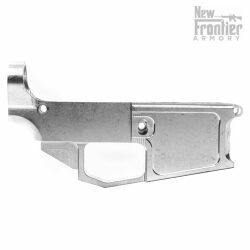 The Kaw Valley Precision Heavy Tungsten Carbine Buffer 3 oz is proudly MADE IN THE USA by hard working American men and women.